Each department needs to make substantial cuts this year. 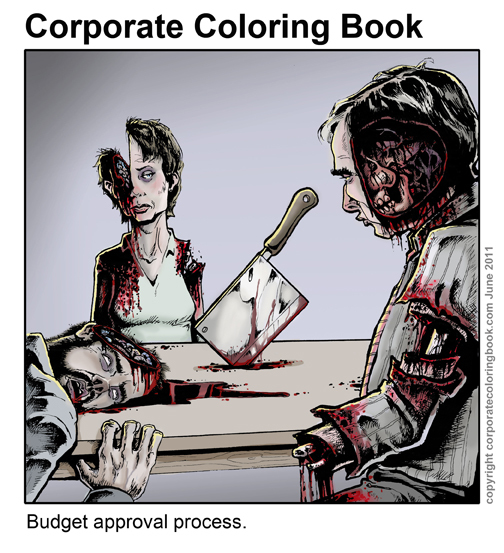 Color a version for your finance director! ← Cook the books – A fun activity!